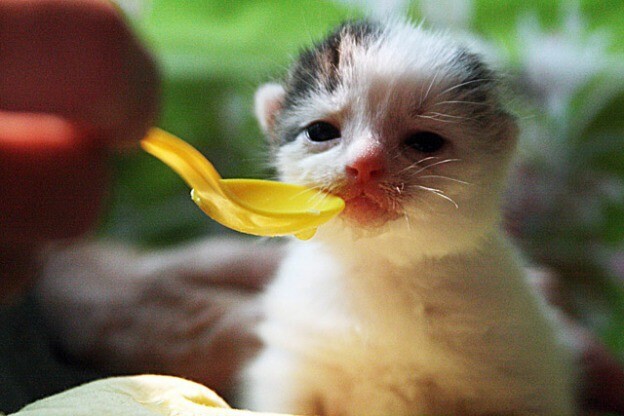 As we all know, a mother’s love is felt profoundly and this little kitty wanted it all. 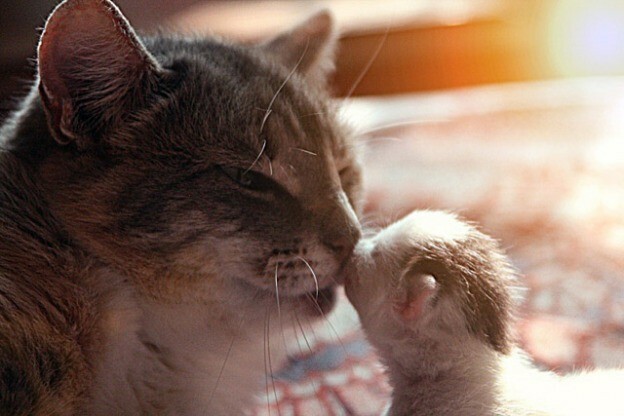 The cat mama always showed her kitten plenty of love, affection and truly adored her. As she watched her baby kitty grow up, she tried to teach her all the lessons she would need and never got angry or punished for misbehaving. 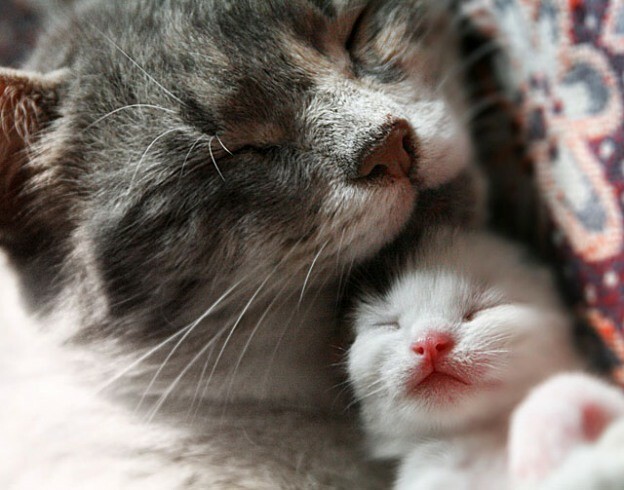 The little cat’s mother spent her time feeding and raising her kitty, and played with her and keep her company as she fell asleep. 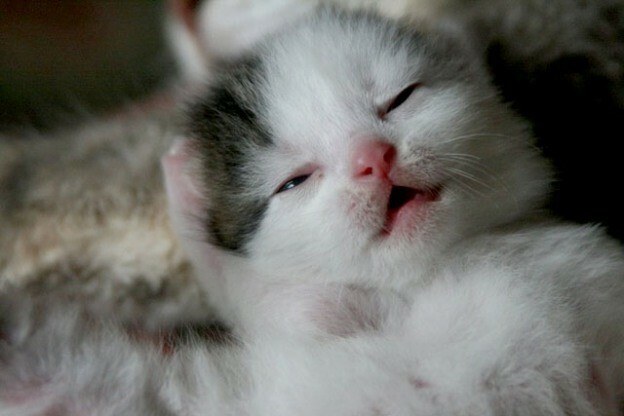 She groomed her regularly and when the foster parent came in to feed them and to change their bedding, the cat mama could meow at the foster parent to thank her. Eventually, the kitten would follow what her mama has done. They were sweet, appreciating and loving, said the foster parent. We just love how mama is so protective and would watch her Kitty with a very protective eye. Even when she went outside to play or get some fresh air, mama was never far behind and the kitten was never found alone. She would even wrap the kitty up in her arms, seemingly rocking her to sleep. Awwwwww. Love this story? Share it with your friends.